Looking to load you content onto USB Flash Drives? Rely on the experts that have been duplicating content onto digital media for over 30 years. 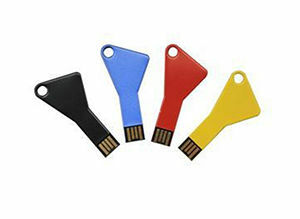 USB Flash Drives and USB Duplication Companies have become extremely popular for delivering content because there is a wide variety of case styles to choose from, a variety of storage capacities, and also because of the versatility of content that USB Flash Drives can hold. Releasing your content on a flash drive will ensure capability for numerous devices, and because of their solid build with non-moving parts, flash drives are dependable for almost a lifetime of usage. With the size increases over the years, USB’s are able to hold more and more content which can be a perfect choice for clients looking to release a lot of content & information. Corporate Disk Company can provide you with numerous options of hundreds of existing styles of USB Drives, and the ability to customize them, the choices are literally endless. Our representatives will work closely with you to determine the perfect options for your project. We’ll provide you with accurate quotes, product samples, and our best advice as to what would be the right choice for you. Allianz Life Insurance Company of North America (Allianz) is a leading provider of retirement solutions, including fixed and variable annuities and life insurance for individuals. Guarantees are backed by the financial strength and claims-paying ability of the issuing company. Variable annuity guarantees do not apply to the performance of the variable subaccounts, which will fluctuate with market conditions. 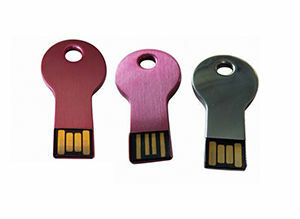 Key shaped metal USB Drive and key-chain attachment. Smooth and shiny finish, with a variety of color options. Available for custom imprint, create your own artwork and add your logo. Custom and standard packaging services available upon request. 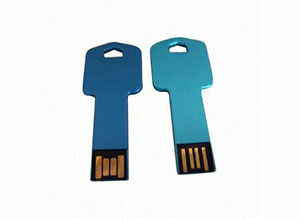 Key shaped metal USB Drive, includes key-chain attachment. Smooth and shiny finish, with a variety of color options. Available for custom imprint, create your own artwork and add your logo. Custom and standard packaging services available upon request. 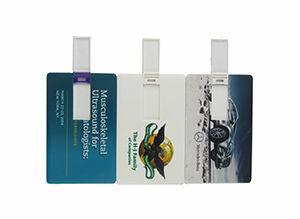 Business Card USB drive made with white plastic. Embedded USB port is flips out for easy access. Available in a variety of color options and storage sizes. Create your own artwork and add your logo for Custom Imprints with full-color printing. Custom and standard packaging services available upon request. 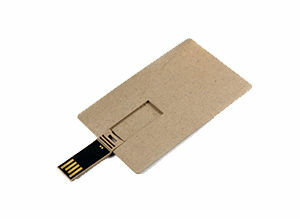 Business Card USB drive made with tan plastic. Embedded USB port is flips out for easy access. Available in a variety of color options and storage sizes. Create your own artwork and add your logo for Custom Imprints. Custom and standard packaging services available upon request. 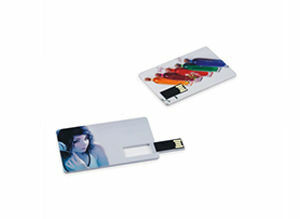 Business Card USB drive made with plastic, shaped like a CD. Embedded USB port is flips out for easy access. Available in a variety of color options and storage sizes. Create your own artwork and add your logo for Custom Imprints with full-color printing. Custom and standard packaging services available upon request. Business Card USB drive made with plastic. Embedded USB port is flips out for easy access. Available in a variety of color options and storage sizes. Create your own artwork and add your logo for Custom Imprints with full-color printing. Custom and standard packaging services available upon request. 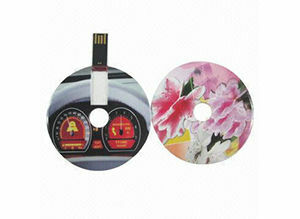 We can duplicate your content onto any styled USB Hard Drives in small and large quantities with cost-effective pricing. Use your own custom artwork to add your logo or brand with a variety of different printing techniques. As an all-in-one solution, get packaging and fulfillment services for your products and avoid the headaches of shipping them to your clients yourself. 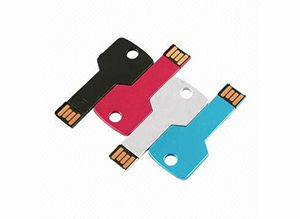 No matter what theme you need, we offer a near endless amount of USB styles and colors to fit your event or product. Get a wide variety of imprint & decorating techniques to stylize your USB Hard Drives for the perfect brand image match.